This is a rather new addition to my collection. I found it at the Salvation Army store and had to buy it. The groans and eye rolls that I received at home when I showed my newest purchased were quite expected. When I cranked it on the turntable … well it cleared the room. This is such a fun album. 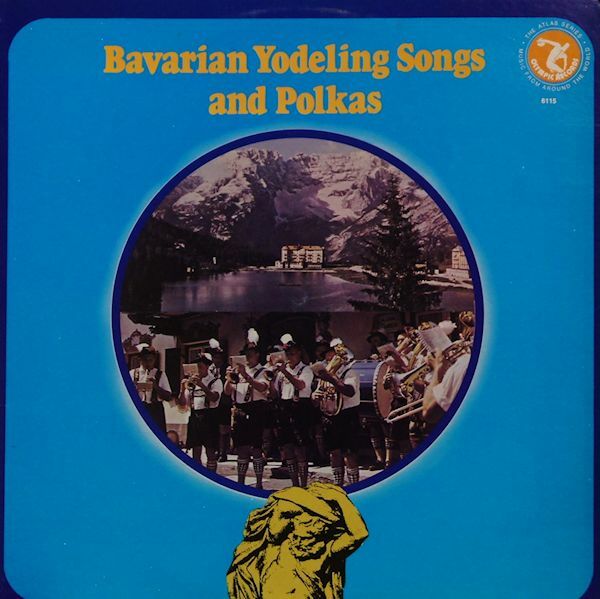 The yodelling is very much in keeping with the yodelling song from The Sound of Music. Some of the songs are slower in tempo. They are love songs I assume and some feature yodelling duets. The liner notes are about live in Bavaria and gives no clue as to who is on the album, what the songs are about, nor who performs them. These are but a few questions this album raises. The main one is why did they misspell Yodelling with one l? I loved walking around in stolkholm. This one was one of many. 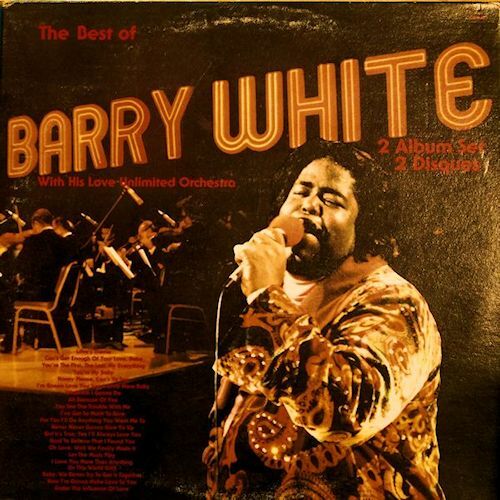 K-Tel presents the best of Barry White. You get all the hits. Count them … Twenty of Barry’s greatest hits. You can listen to them in the privacy of your recreation room with friends and loved ones. Perhaps only an album titled the Very Best of Barry White. But I don’t have that one. I just have this one. I’ll settle for these 20 and slow groove to the funky beat, the heavy orchestration, and the golden bass-baritone voice that just drips with passion and love. This is the 70s in a nutshell. And it is a K-Tel record. I think this is my only one. K-Tel was a company that did hard sell commercials touting compilation albums. I have no idea what they are up to now. But this album is so 1970s it hurts. Barry White was brilliant. 40 years ago I probably dismissed him as I was into prog-rock, punk and all that. But now I can listen to this syrypy smooth music and groove.